We will provide you with ideas to provide feed for your livestock during the seasons when you have most feed shortages during winter and spring seasons. As the calving season approaches, your cattle and cows may need extra feed to cope with the weather and also to produce milk for the calves. You can still maintain your herd during the feed shortages by using these techniques when faced with feed shortages. During the winter and spring, the livestock will need added nutrition to cope with the cold and energy loss to produce extra heat. Feeding forage with supplements to your livestock may increase the chances of livestock to survive the cold and cope with the winter better. 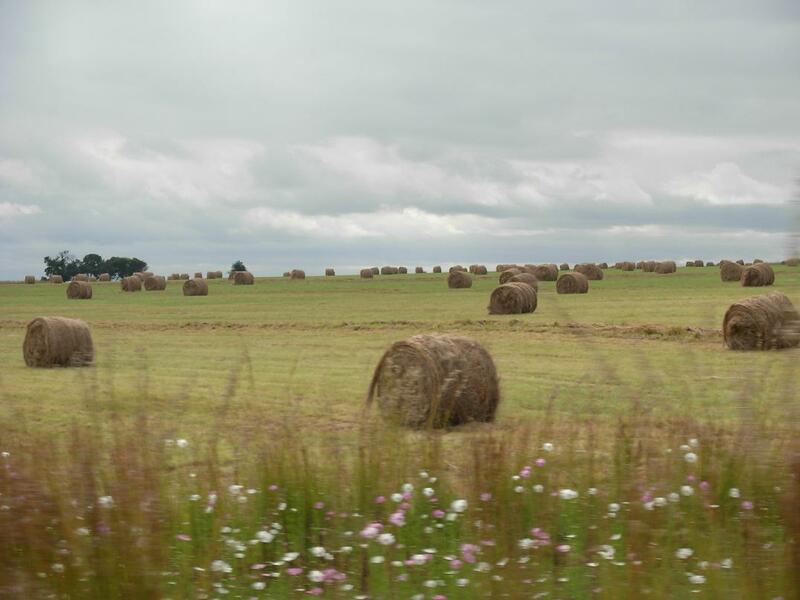 Try gathering hay from farms and other crops that you may think not suitable for a good harvest. 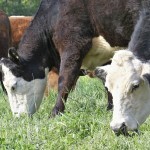 You should plan your feed for livestock as soon as the forecast for a dry season is signaled. 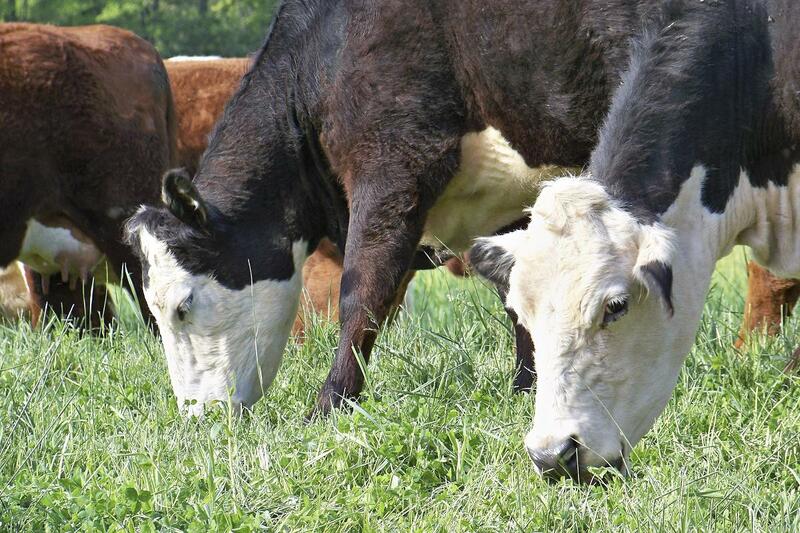 Your livestock can graze on poor crops such as rye on fall or during the summer seasons which were planted on previous years or oats planted on spring. Cut crops-stands which will not yield a good production for fall or winter. 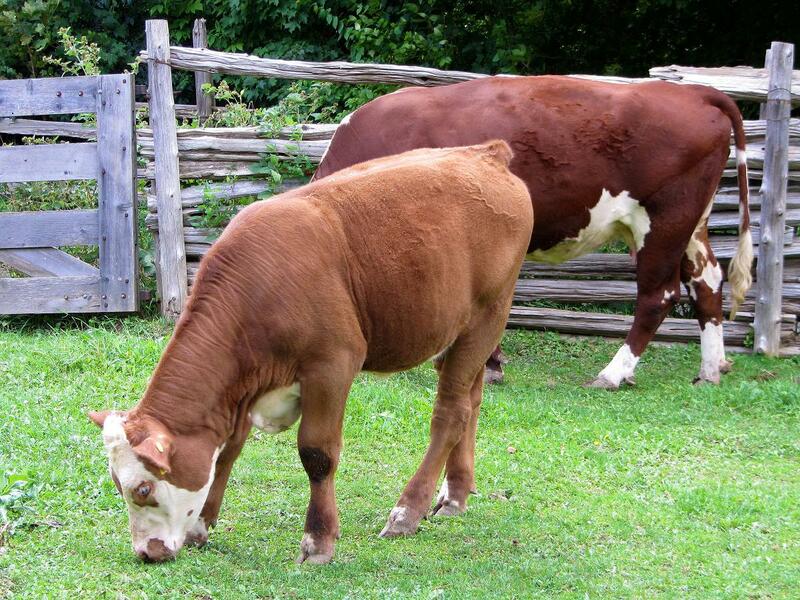 Cattle can handle cold weather, even under sub-zero conditions, but they need to be kept away from wind and wet weather. With wet hide, cattle often feel difficulty dealing with cold weather, and therefore, animal shelters are essential during winter and early spring, when snow storms are likely. With wind chills, the animals need more energy to stay warm. With every 10 degree of wind chill, they will need 13% more energy, if their skin is dry. With wet skin the energy requirement may rise to 30%. You should figure out at least a ton of hay, silage, or straw, per cow or calf, regardless of age for the winter. 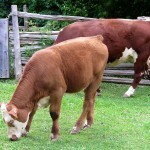 Growing cattle may eat more than their size to grow. The silage that you buy may be laced with chemicals, and therefore, it is important to find organically grown straws or hay. The dairy calves are generally taken away from their mothers at the age of 5 months to 8 months so that the cows can be milked. The calves for beef are taken away at a later age. At this time, many commercial farms brand, vaccinate and castrate calves. You need to put individual ear tags on animals to comply with government regulations. Each stock owner can choose a different size, color and shape of ear-tags to distinguish their herds. De-worm all calves, cows, and bulls following the first killing frost or freeze. If your region has not received a killing frost or freeze by Thanksgiving, then proceed with fall de-worming as soon as possible. During the winter, your livestock may need special care and diet to cope with the harsh weather as well as to produce extra energy to keep them warm. Wet animals need more energy to stay healthy, so it is important that you provide extra shelter for them during the winter season especially if you are expecting snowstorms in your area. Both, proper nutrition and shelter is necessary in the winter in addition to proper health care, extra care for pregnant livestock and calves to maximize their survival rate and health. We encourage you to put a few words for us as comments in order for us to better understand whether or not you find our blogs helpful. Just a few words would really inspire us in our future blogs, and selecting the topics. So, please let us know what you would want to hear about, and we’d be really happy to write our next article based on your comments.